It began like most days when the cold winter won't go away. The bitterness of former weeks not only intensified as the unseasonal snow refused to melt away, but somehow seemed to be growing worse. Today is the forty-fifth anniversary of a Friday the 13th that would go down in the annals of history as the largest vampire hunt of the twentieth century. How did it arise? What led up to it happening? Gerald Isaaman, editor of the Hampstead & Highgate Express in those far off distant days, recently recounted his meeting with Seán Manchester in February 1970: "Manchester arrived at the office wearing a black cloak lined with scarlet silk and carrying a cane." Isaaman forgot to mention the top hat and tails that were included with the opera cloak and cane. There was also an accompanying young lady, also not mentioned, who was equally formally-attired. It was late in the afternoon and Seán Manchester had no idea how long the interview that had been requested of him would take. 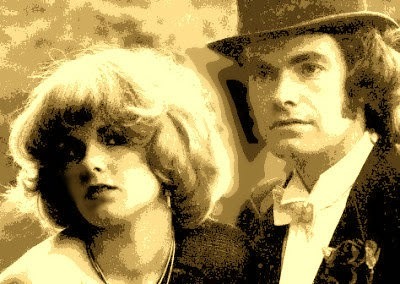 He and his lady friend were dressed ready to go on to the Royal Opera House, Covent Garden, from the Hampstead offices of the Hampstead & Highgate Express. He frequently attended the opera in those days and continued to do so whilst in London, always preferring the correct dress code. 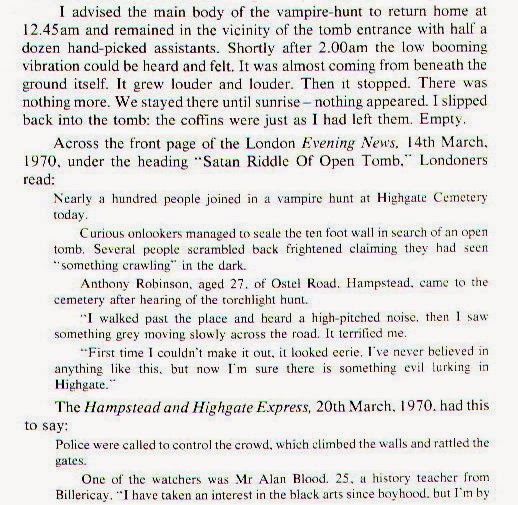 In fact, there was considerably more than three hundred people on the hunt that night for Highgate's vampire. They were there because of a broadcast earlier that evening which brought the case to a much wider audience. 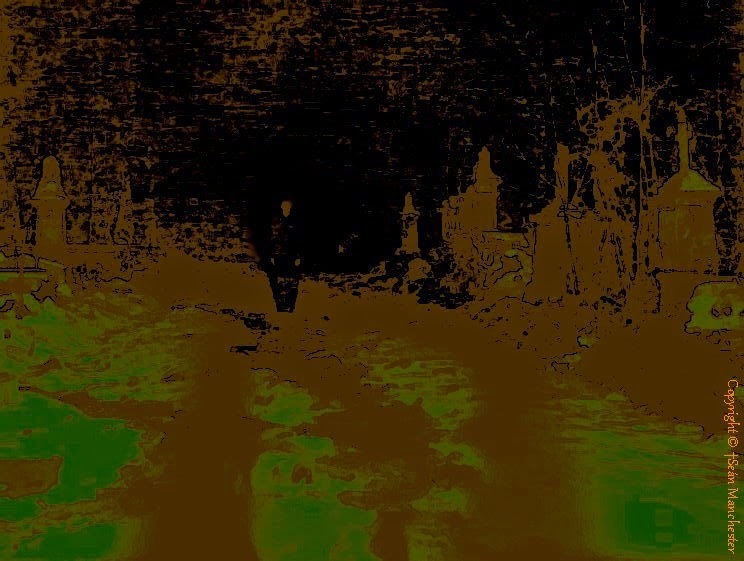 There was no announcement by the team officially investigating the mysterious happenings at the cemetery that they would be embarking upon a vampire hunt that night even though that was the case. The official hunt had been planned in private for some time. Two weeks earlier, on Friday the 27th of February, the Hampstead & Highgate Express had posed the question "Does a wampyr walk in Highgate?" to its readers in the form of a front-page headline. The results of Seán Manchester's conversation with Gerald Isaaman were contained, albeit with considerable journalistic embellishment and misquoting by the newspaper, beneath the headline. 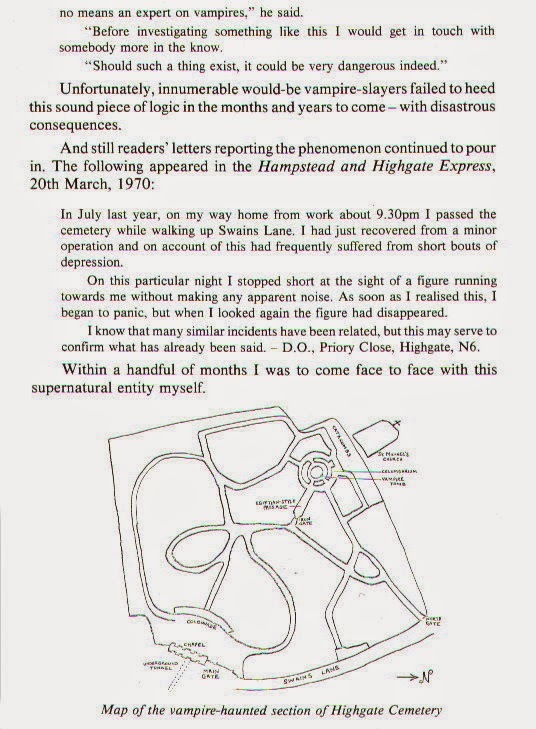 This led to wider media interest to the dismay of Seán Manchester who felt pressured to reveal what he and his team of researchers knew about the supernatural and satanic elements present in Highgate. 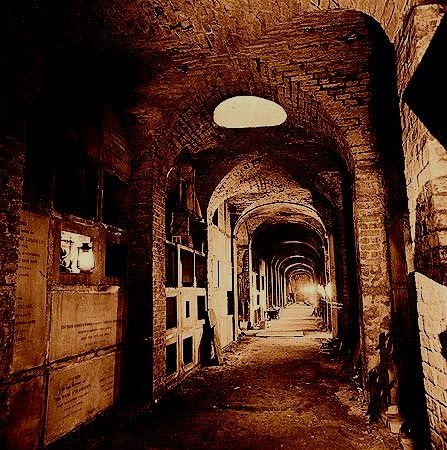 Thus the mass vampire hunt at Highgate Cemetery on the night of Friday the 13th of March 1970, followed reports in local and national newspapers, but was mostly triggered by a television interview with various witnesses earlier that evening on British television. It also led to a spate of amateur vampire hunters inflicting themselves on the cemetery with home-made stakes, crosses, garlic, holy water, but very little knowledge about how to deal with any suspected undead if they encountered it. The president of the British Occult Society had made an appeal on the Today programme at 6.00pm to request the public not to get involved, nor put into jeopardy the investigation already in progress. Not everyone heeded his words. Over the following months a wide variety of independent vampire hunters descended on the graveyard — only to be frightened off by its eerie atmosphere and what they believed might have been the vampire. Some were quickly arrested by police patrolling the area. The public were advised that a full-scale investigation was taking place. Individual efforts by those merely seeking thrills, however, served only to endanger all concerned and frustrate the official hunt. 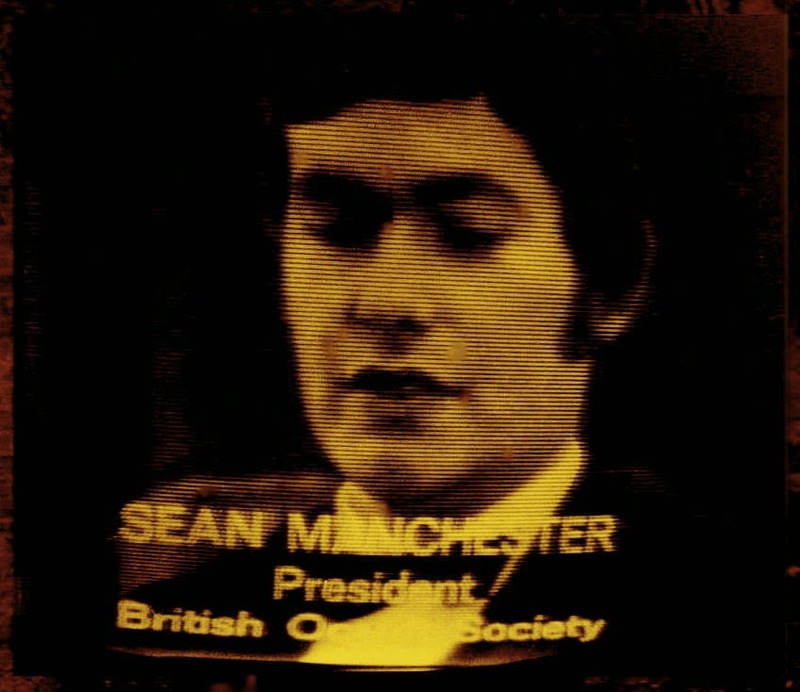 The image above shows a member of the official vampire hunt that was led by Seán Manchester. Folk feared encountering the vampire, but nothing dissuaded them on Friday 13 March 1970. 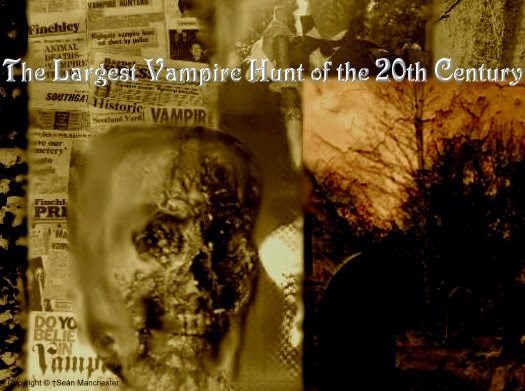 Many myths and misleading assumptions have clouded the true events surrounding the largest vampire hunt to have taken place in the twentieth century which would later be recorded in The Highgate Vampire book written by Seán Manchester. Such speculation has inevitably been the opinion of those too young to have been properly aware of the event, and those not born at the time. It has been erroneously claimed, for example, that the mass vampire hunt on that night caused damage and led to a spate of wanton vandalism. Nothing could be further from the truth. 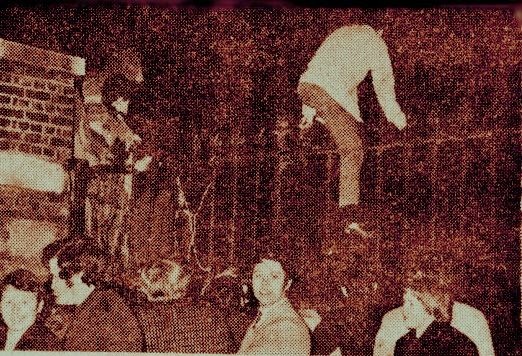 There had certainly been acts of vandalism in the previous decade which were evident to anyone visiting, but no damage occurred on the night of 13 March 1970. 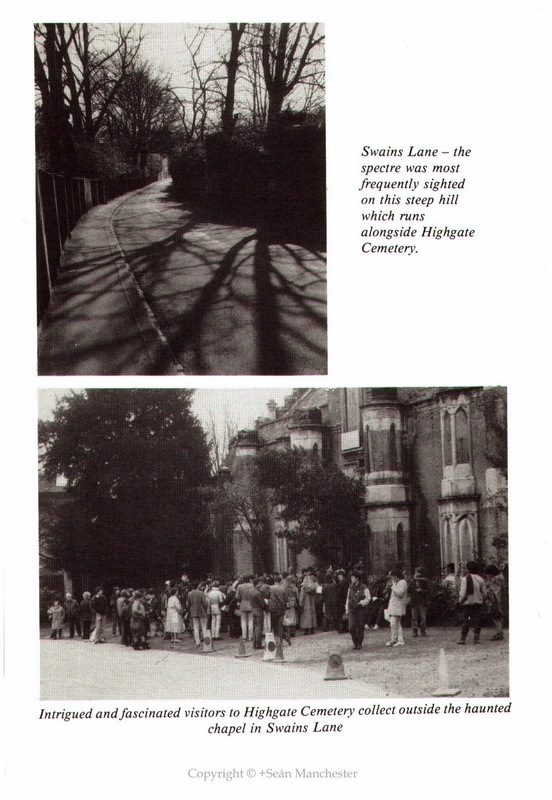 With the world's spotlight now focused on Highgate Cemetery in the period following the famous hunt, vandalism significantly decreased. Such rare acts that did occur were invariably carried out by black magicians, as happened in August 1970 when three schoolgirls discovered a hundred-year-old corpse strewn across a cemetery path with evidence of a satanic ceremony having taken place in the immediate vicinity. No investigating vampire hunters were accused, much less found guilty, of causing any damage. 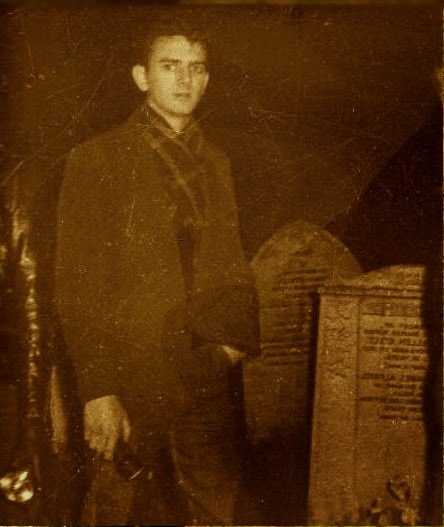 The worst that happened to any subsequent visiting would-be amateur vampire hunters was that they were arrested for being in the cemetery during the dark hours with a caution for potential unlawful intent. For example, Simon Wiles and John White armed themselves with a crucifix and a sharpened stake, and set off to see if they could locate the vampire’s tomb. Like others who followed in their wake, they were arrested by police who inspected their rucksack and its contents. Inside was an eight inch long wooden stake, sharpened to a point. 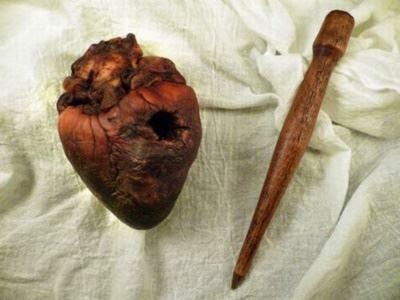 John White later explained at Clerkenwell Court: “Legend has it that if one meets a vampire, one drives a stake through its heart.” He was wearing a crucifix round his neck and Simon Wiles had one in his pocket. They were eventually discharged. Who remembers these amateur thrill-seekers now? 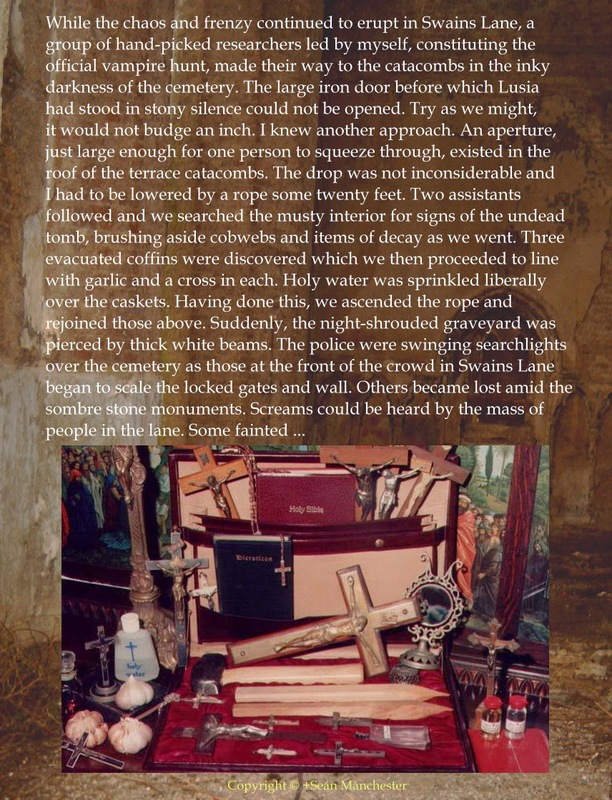 Yet the mass vampire hunt, involving hundreds, that took place on the night of 13 March 1970, became quickly etched onto the pages of history. A lot of people study history but only a few men make the history and Bishop Manchester is one of them. Your legacy will live forever.